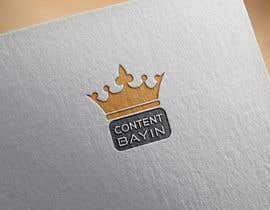 "Bayin" Means "King" in Myanmar Language. 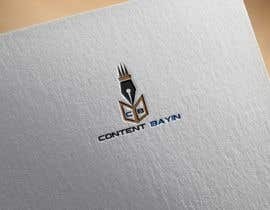 I hope you already know about what is "Content" . 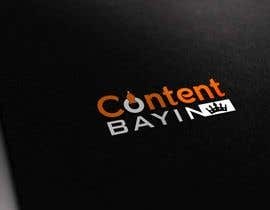 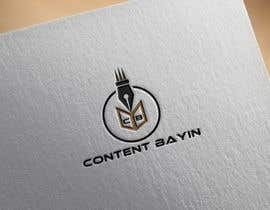 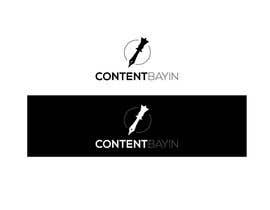 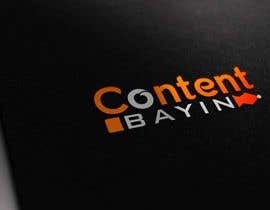 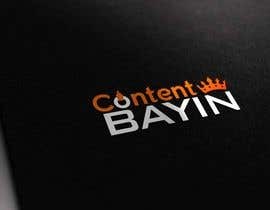 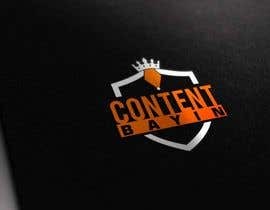 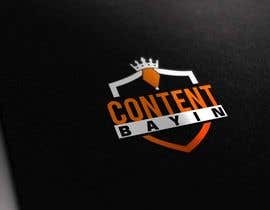 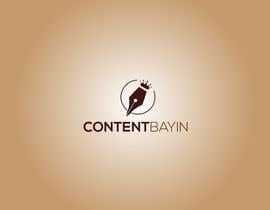 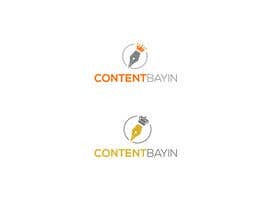 Content Bayin is a new creative content marketing agency in Myanmar. 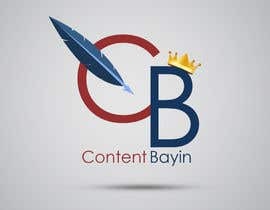 They are working with Content Writers, Content Marketer and they sell also Articles Content, Video Content, Infographic Content for local & international companies. 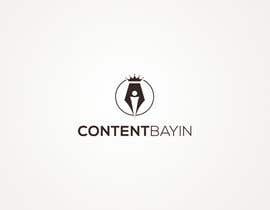 Now, Content Bayin will be make website , facebook page and they will go as an online media. 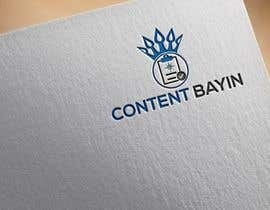 Branding Guide : You can use any colours but you have to pay with original logo colour & one colour format also. If you pay with Branding Guideline , we will appreciate.